The logos of professional sports teams are almost impossible to avoid in our modern, hyper-mediated times. They scream at you from televisions in restaurants, bombard you from billboards and news advertisements, and are emblazoned on every piece of clothing from caps, to t-shirts, to sneakers. It’s fun to compare the ones that are really great to the ones that, like their teams during those lean ‘rebuilding’ years, flail uselessly at the bottom of the rankings. Good, bad – or even worse, mediocre – logos of professional sports teams are powerful symbols of loyalty for a sports brand, representing players, sponsors, the population of the local area, even generations of families. What makes a sports logo great? No real spoiler alert here that it’s any one of these or all of the above. And depending on how deep-rooted a team is to its fan base will often negate any discussions about the merit of design, line weight, negative space… all that babble-crap that we designers hold in such high regard. People’s connection to their team, and the logo that represents it, can go way past artistic ability. 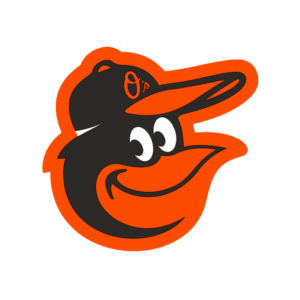 The Baltimore Orioles use a simple kid-friendly cartoon bird that was the work of artist Stan Walsh (creator of Snap, Crackle, and Pop) who created the design in 1966 for team, just in time for their appearance in the 1966 World Series. 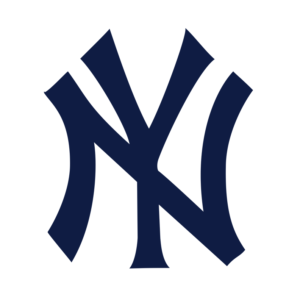 The team used that logo from 1966 – 1988 and in those 26 years claimed 19 winning seasons, 7 trips to the ALCS, 6 pennants and 3 World Series championships, making the O’s the winningest team in baseball during that span. When the club revised the logo in 1989, and tanked for 14 seasons, the Oriole Cartoon was brought back and beloved by their fans as a symbol of winning ways. The Montreal Canadians are the winningest team in all of North American professional sports, capturing 24 Stanley Cups over the span of their 120-year history. The iconic “CH” logo (or “HC” logo) are unmistakable symbols of this dynasty, and it would be design-suicide to suggest altering or updating the logo. 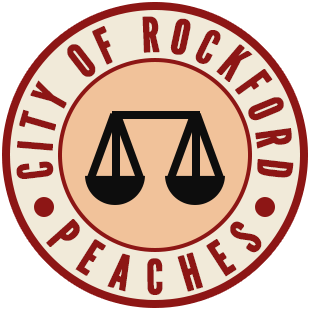 Small changes to the design style of this logo has taken place, but the colours and elements have not wavered for generations. “Les habitants” of Quebec and the surrounding St. Lawrence River and Gulf areas wouldn’t have it any other way. 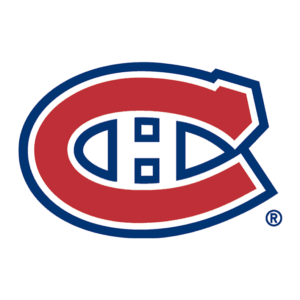 With their long history as a team, the Montreal Canadiens sport a logo that is not only considered iconic, it is also known as one of the greatest logos in sports. Let’s get to it already! But before we get started, we need to clarify the reasons for the picks we made. Every logo we’ve chosen here is based on design; the skill, creativity + effectiveness of the artwork. We’ve omitted historical and cultural connections, and instead focused on the beauty, ability and ease of communication of the artwork itself. For the purposes of the list to follow, it’s all about smart design. The only deviation from this criteria is if a logo is a racist piece of rat-turd that should have been replaced years ago, it gets pole position on the “Worst” list. DESIGN NOTES: Custom typography that hints at traditional baseball fonts, enclosed in an defined shape consisting of a single mountain peak with surrounding clouds that form a foreboding glare of eyes. Extra points awarded for incorporating lightning bolts into the light/shadow elements of the mountain. DESIGN NOTES: It would have been so easy adopt a white dude to rep for this team, so the use of the bulldog is a great take on the “field general”. A well-balanced layout groups the elements into the crest shape to form a strong military metaphor, with great typography that reflects baseball’s past. DESIGN NOTES: Fire-inspired wings, classic crossed bats and baseball head with red-stitch brow make this logo a design beauty. The owl is moving forward and looks ready to pounce, perched perfectly over a custom-designed lettering style that reflects the design elements of the graphic. Praise goes to designers who can create a perfectly understood combo of single visual elements. Home run! 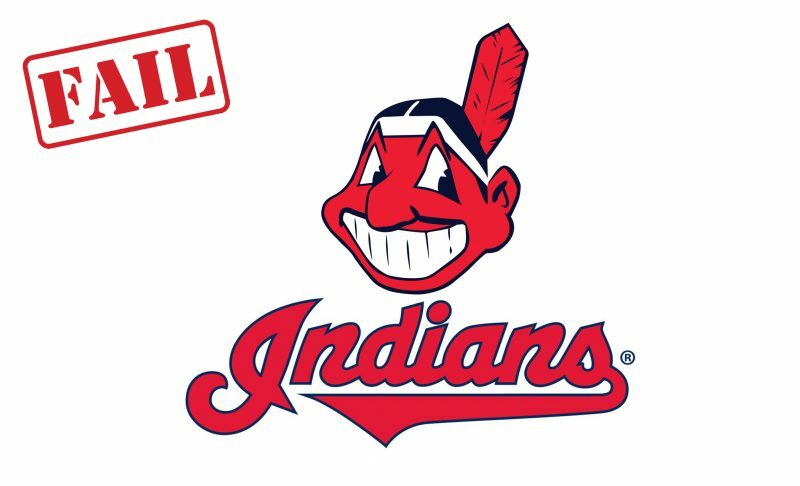 DESIGN NOTES: Minor baseball gets to roll with nicknames that no pro sports team would touch, so why not get creative and spitball some names that that rhyme with Savannah? Once the “Hanna Montanas” name was off the table, the artists working this design clearly got down to work on designing a banana that could strike fear in the hearts of rival teams. A beautifully inspired lettering style reflects the curvy shapes of the ominous banana, wrapping the entire logo in a double yellow and green tropical colour palette. DESIGN NOTES: This logo has great design flow, with an effortless transition from wave-inspired typography to the curves of the mascot. Half-coloured “Tortugas” provides the water level with bubbles scattered throughout the marine palette. Add in the home plate to the background, and the end result is a crest shape for the entire logo. DESIGN NOTES: Superb combination of elements go into this fun logo design: custom typeface, key elements of Oregon state (mountain, trees) with the fast moving, attitude-driven hop in team baseball cap. The real success is in how much motion is created just by placement of graphics, type style and balance. Kudos again to minor league baseball teams for having the freedom (courage?) to pick nicknames that make sports fun. This logo is awesome… with the design genius shown by the sheer lack of detail. All of the meaning is perfectly conveyed with the least amount of lines and shapes, and great implied space between the two colours. 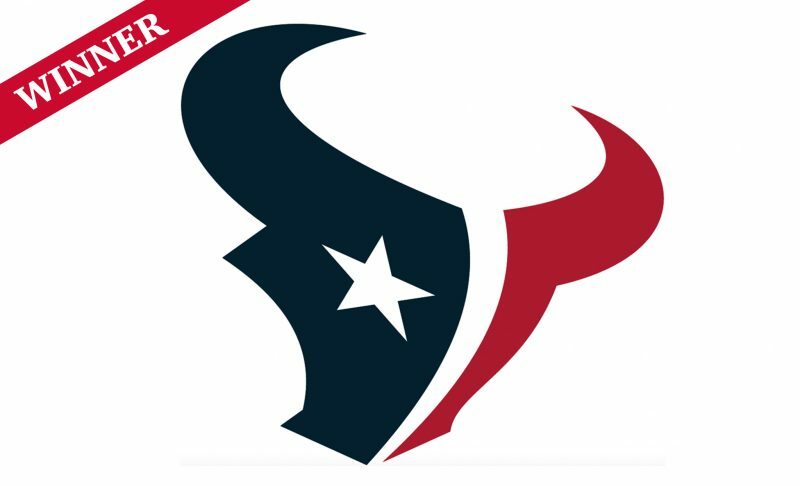 It has two distinct shapes that make up an abstract representation of a bull’s head, with the lone star eye and formation of the horns that suggest the shape of a football. The entire graphic is meant to represent the state flag of Texas and is coloured in “Deep Steel Blue”, “Battle Red” and “Liberty White”… how Texas is that? Denver Broncos: Minimal lines, excellent styling – looks and works great on a helmet. It’s incredibly difficult to make a deer look menacing or mean, which is one reason why this logo gets props from us. 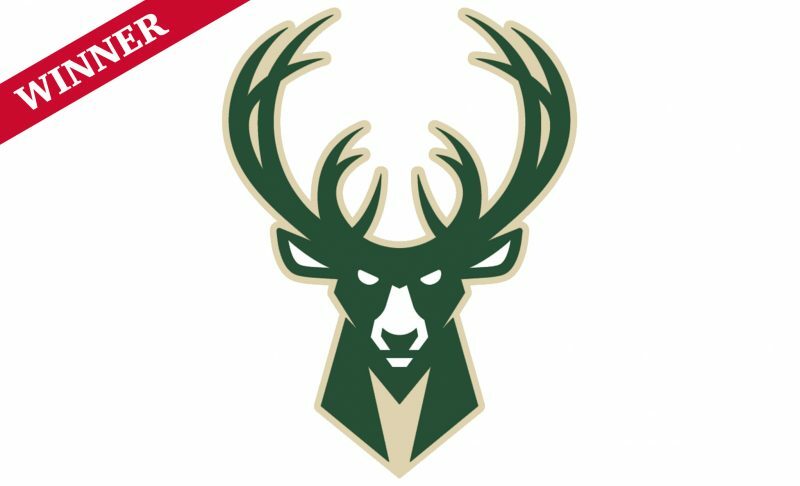 But it’s the basketball shape in the antlers and the “M” in the neck/chest that really stands out as something great. When the team decided to omit the red it had in past designs (you know, the whole red/green thing is, uh… ugly), the addition of the cream colour to reflect the substantial amount of cream-coloured brick in this city was brilliant. 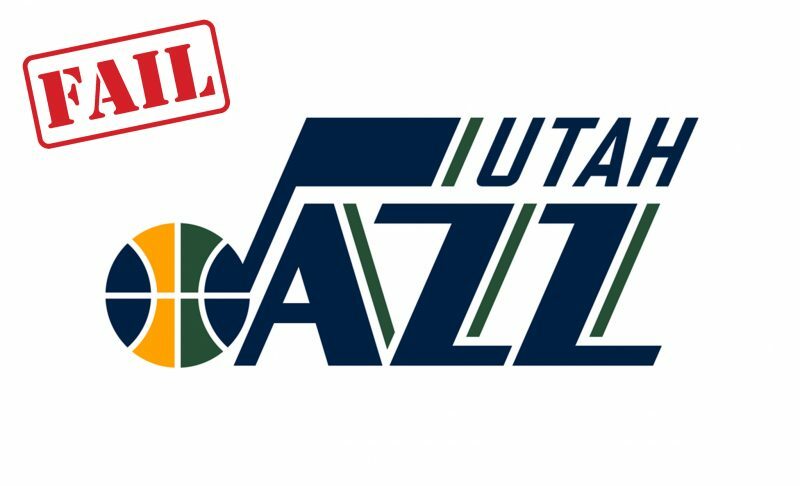 Purists will disagree, but this thing is just all sorts of wrong… “Jazz” was the name this team had before it moved from New Orleans to Salt Lake City, and let’s face it… Utah isn’t known for it’s jazz scene. But that aside, the basketball-J-note graphic just flat-out gives us the willies. A classic design that has withstood the test of time. Much like all of the Original 6 hockey team logos that formed the NHL, Detroit holds the distinction of having a logo with deep roots and strong historical significance. 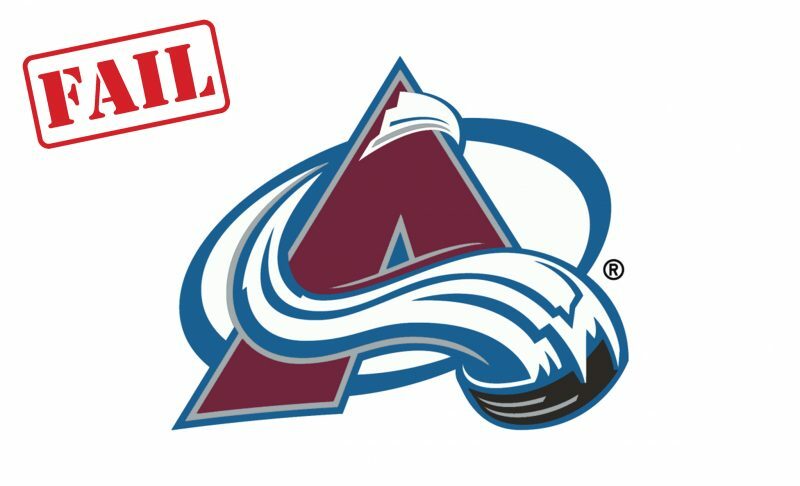 But unlike the Rangers, Leafs, Blackhawks, Canadians and Bruins, this logo boasts the best artwork. 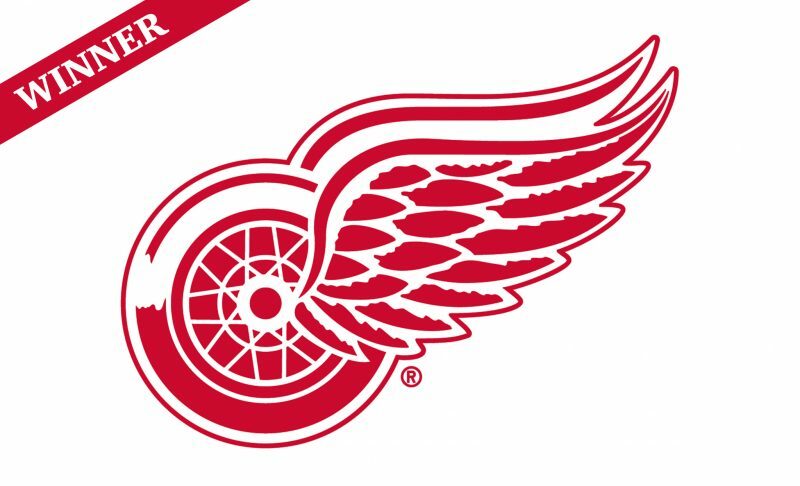 It connects the city of Detroit (Motor City) with its history as an automaker in a stylized logo that flies/rolls with red wings. St Lous Blues: Almost as classic as the Red Wings… but a newer franchise, so second best. Minnesota Wild: A designer gone wild with a combination of environmental graphics making up the bear head. A snow-cone machine gone berserk, the worst depiction of a mountain-shaped “A”, and snow that looks like take-a-ticket-at-the-deli-counter paper. The oval in the background does nothing but complicate things, and the line weight is all over the place. This was done in a hurry or on the cheap – an avalanche of bad decisions. Okay, so we’re all Canadians, and maybe we see this logo a ton, but it keeps percolating to the top our favourite lists. 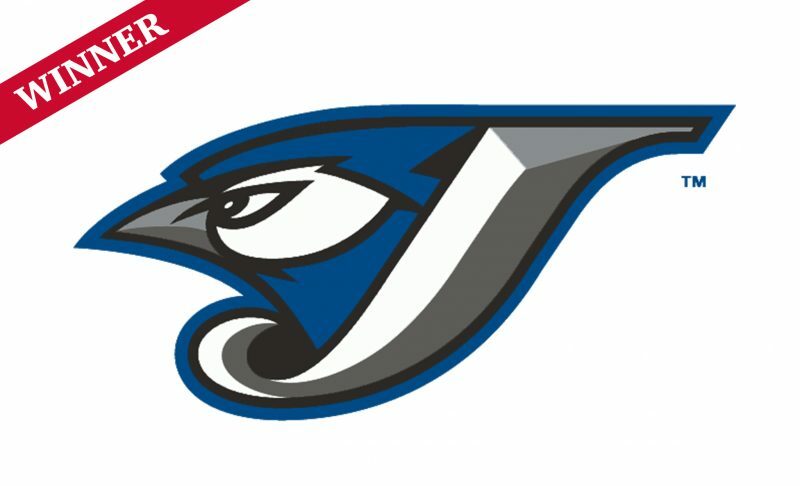 Great use of the “J” in combination with the styling of the Blue Jay. Wrapped together, this single letter and strong graphic easily communicate the words ” Blue Jays” without having to even spell it out. The 3D qualities of this simple 2D logo is a hit. Boston Red Sox: Classic logo design with no dispute as to what this graphic is. The baseball diamond shapes in the toe of each sock is a bonus. Milwaukee Brewers: Great font stylings with brewer’s grain underline. The Best of the Worst of All Time! 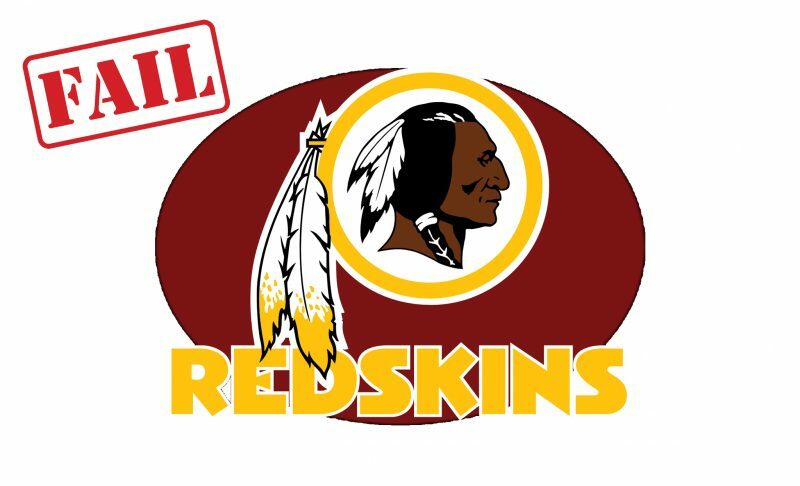 Now that the NFL owners have unanimously approved a new national anthem policy that requires players to stand during the National Anthem, changing the team logos to reflect the support of the fan base is brilliant. 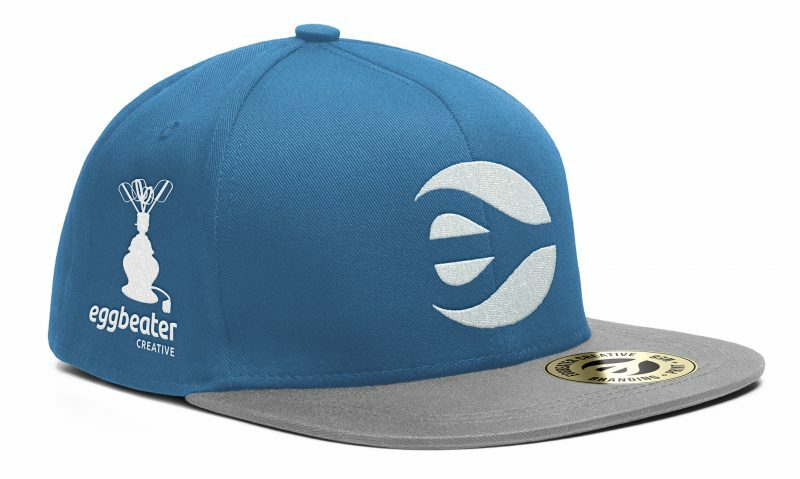 Eggbeater Creative is a design and branding company headquartered in Vancouver, Canada. We love to build sport brands and design logos for sport at any level. Contact us today for an estimate that fits.